“Consumers are increasingly aware that companies share and sell their personal data in exchange for free services, but consumers' privacy concerns aren't translating into concrete action to protect their data,” Axios’ Managing Editor, Kim Hart wrote in her analysis of the poll. Older adults aged 65+ (91 percent) are more likely than younger adults aged 18-24 (75 percent) to say this is important. Fifty-three percent of those who say it's important to understand terms of service before signing up say sign up without reading the terms of service "every time" or "most of the time." Forty-six percent of 18-24-year-olds say they will accept the terms without reading them "every time," compared to 15 percent of seniors aged 65+ who say they skip reading them. The study brought out an interesting angle relating to income. Sixty-seven percent of people (a clear majority) with household incomes under $50,000 say it's "very important" to have a clear understanding of privacy policies before signing up for services. On the other hand, only 50 percent of those with incomes of $100,000 or more think it's "very important." Axios’ bottom line takeaway on the poll is that the public’s unresponsiveness to giving privacy policies a thorough examination likely stems from how boring, rambling, and legalese-y those policies are. The mighty wind behind this rush is Europe’s new General Data Protection Regulations (GDPR), which went into effect in 2018 and is at the top of many U.S. internet watchers’ wishlists. If the U.S. crafts its own version of GDPR, consumers would have the right to clearly and explicitly opt into having their data collected -- and used -- and any online company or service they choose to use. If a provision like that becomes reality, the “illusion” of privacy will give way to genuine online privacy. California already got its foot in that door by passing a new online privacy law that will give consumers in the Golden State sweeping control over their personal data starting in 2020. 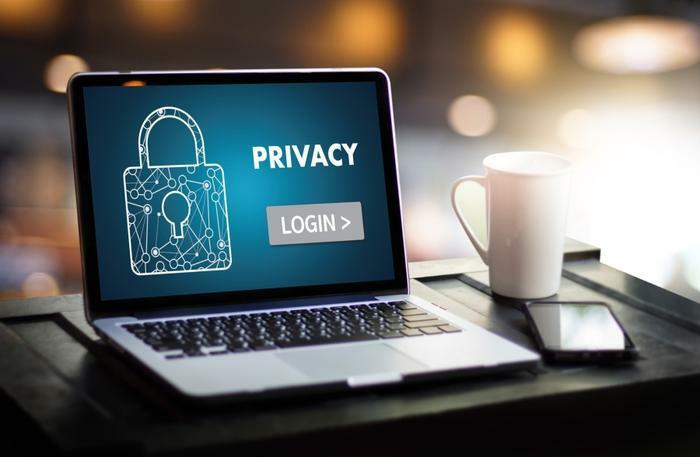 "The state that pioneered the tech revolution is now, rightly, a pioneer in consumer privacy safeguards, and we expect many additional states to follow suit," James P. Steyer, CEO and founder of Common Sense Media, said in a statement.